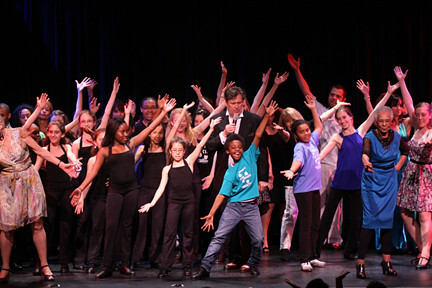 Check out our photo galleries with new photos from Tap City, the Tap City Youth Concert, and MORE! All classes are ongoing September 12 - June 17. For blasting open our notions of tap through the deliciously choral rhythms of swooshing, stamping socks in a transformative Jimmy Slyde tribute, and for the epiphany of showing us the hardworking bare feet inside tap technique, a 2011 New York Dance and Performance Award for Outstanding Production goes to Michelle Dorrance for Remembering Jimmy and Three to One at Danspace Project. For his astounding expressiveness, natural charm, and unforced theatricality, and for magically channeling Fred Astaire in his utterly relaxed but beautifully integrated tap dancing in Body Madness: A Shared Evening by Michelle Dorrance and Dormeshia Sumbry-Edwards at Danspace Project, a 2011 New York Dance and Performance Award for Outstanding Individual Performance goes to Caleb Teicher. Contact Courtney at crunft@atdf.org with questions. 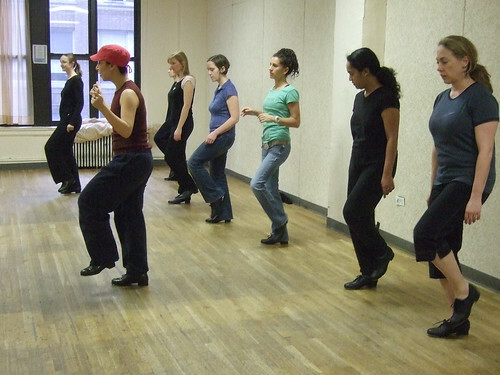 These are New York City tap dance events not produced by the American Tap Dance Foundation. 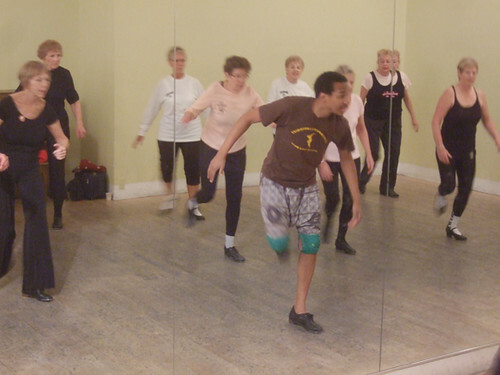 If you would like your tap dance event or news included, please email crunft@atdf.org with the who, what, where, and when by the 25th of the month prior to your event. "A Once In A Lifetime Date - A Once In A Lifetime Event"
TICKETS: Get your tickets early as there is only a limited amount available. PURCHASE HERE! WHAT: Humor, wit and a touch of gravity all in the context of great tap dancing in a variety of genres. A teatime "amuse-bouce." 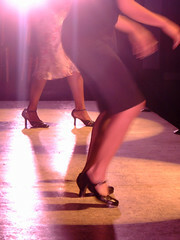 The American Tap Dance Foundation, Inc. would like to thank the following for their generous support: Our Anonymous Angel, the National Endowment for the Arts, the New York Department of Cultural Affairs, New York State Council on the Arts, American Express, The 42nd Street Fund, the Tsunami Foundation, the Heckscher Foundation for Children, The Jerome Robbins Foundation, the Shubert Foundation, and numerous individuals, friends and families.